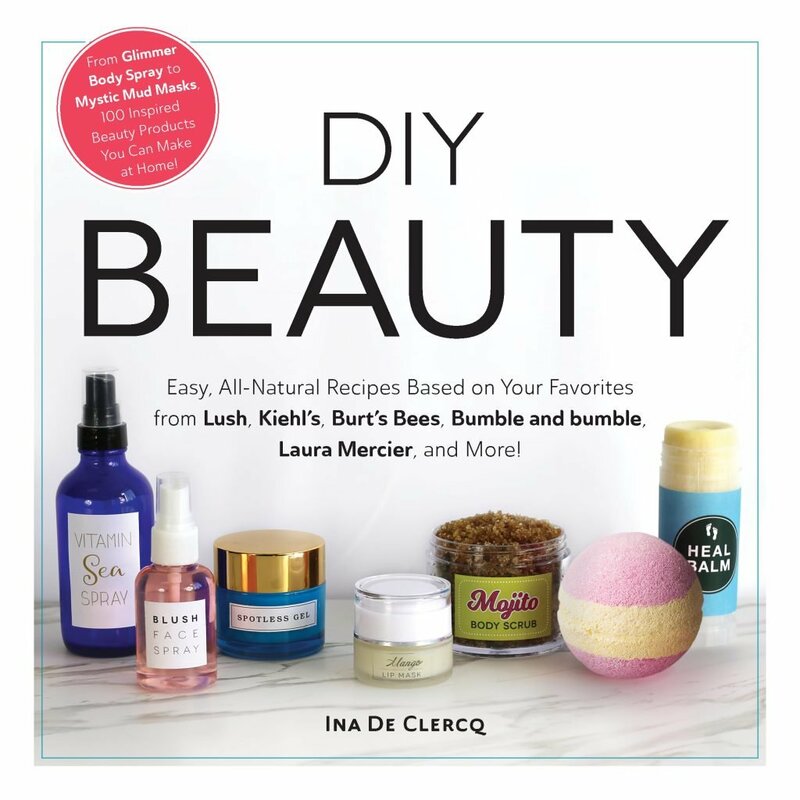 My Book DIY Beauty Launches in June ! Pre-order now from Amazon or Barnes & Noble. Are you a beauty addict and want to make your own skincare and makeup products? In this book you’ll find 100 recipes inspired by your favorite brands. Make your own lip balms, face masks, soap bars, body scrubs, hair sprays and much more. With these easy to follow recipes you can make your own beauty products with simple, all-natural ingredients. Excited to see what’s inside? Pre-order now!